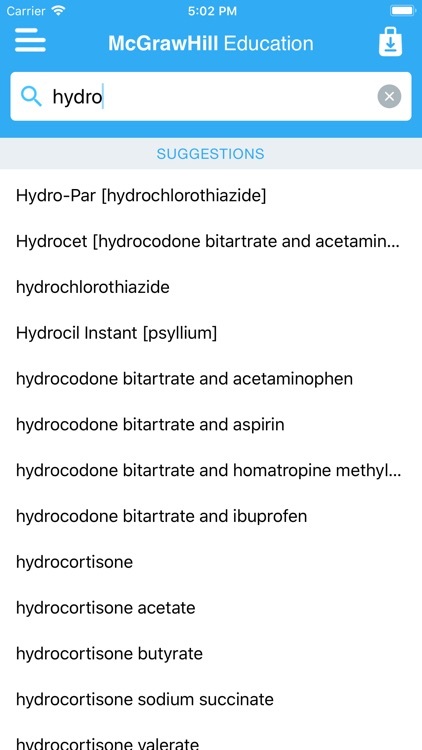 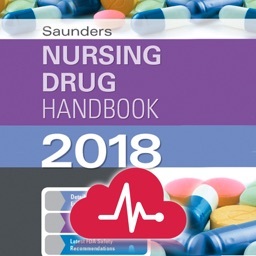 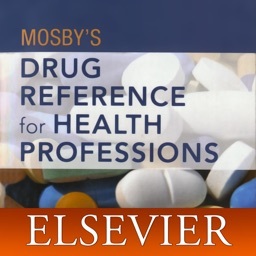 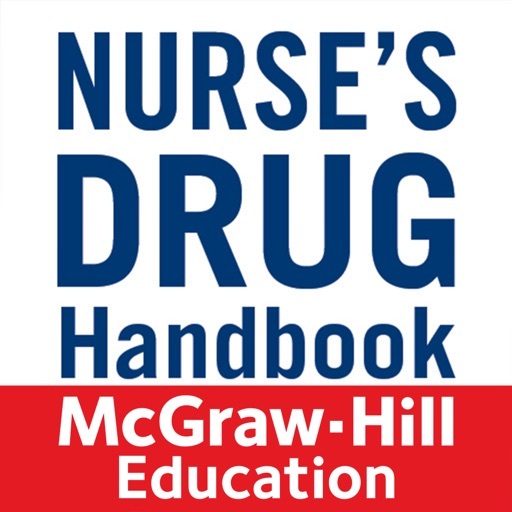 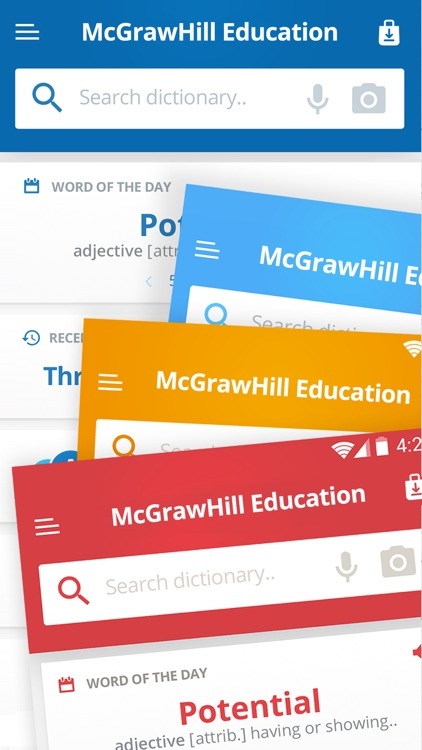 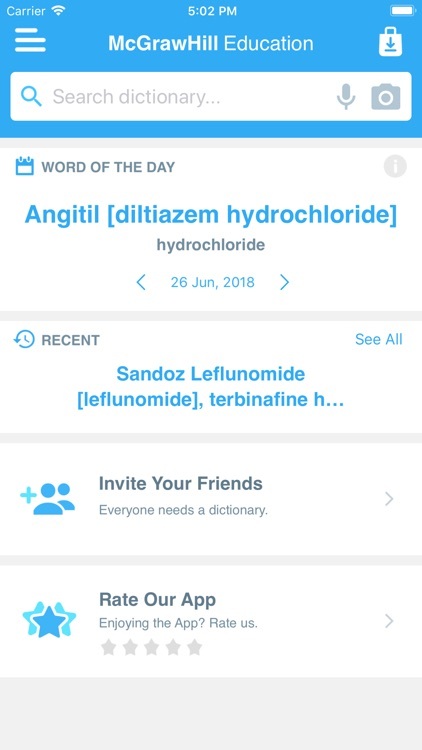 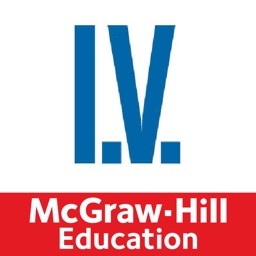 Nurses Drug Handbook by MobiSystems, Inc.
McGraw-Hill Nurse’s Drug Handbook, Seventh Edition provides everything nurses must know to protect themselves and their patients when administering drugs. 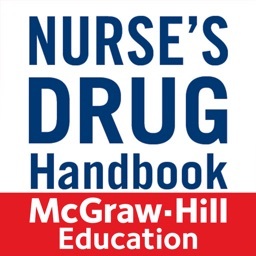 The Handbook delivers the evidence base needed to administer more than 3,000 brand name and 1,000 generic drugs--along with important administration and monitoring instructions. 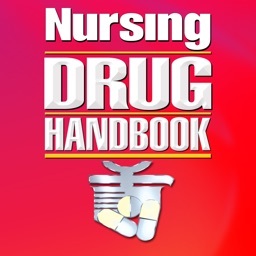 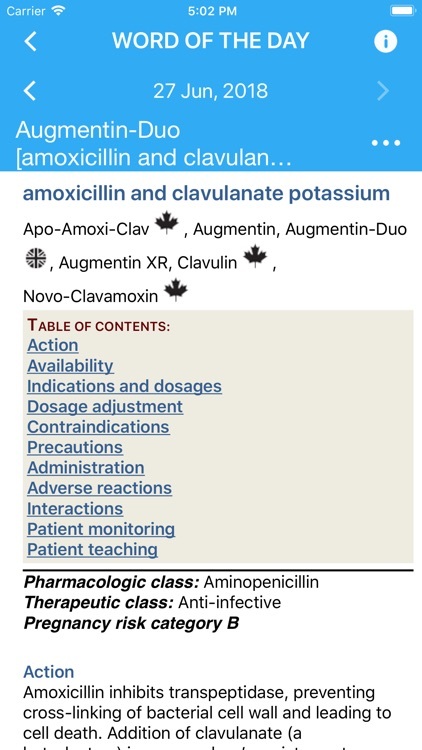 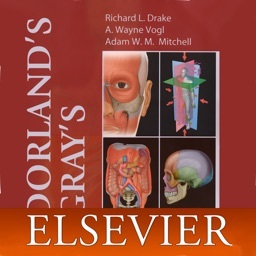 The drug monographs are designed for easy understanding and quick access to essential facts.